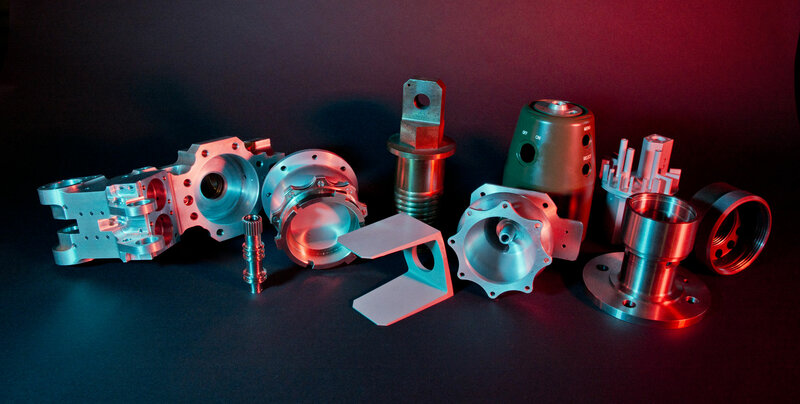 We are committed to quality through our AS 9100 approval and have forged particularly strong relationships with customers who are equally committed to the principle requirements of the standard. 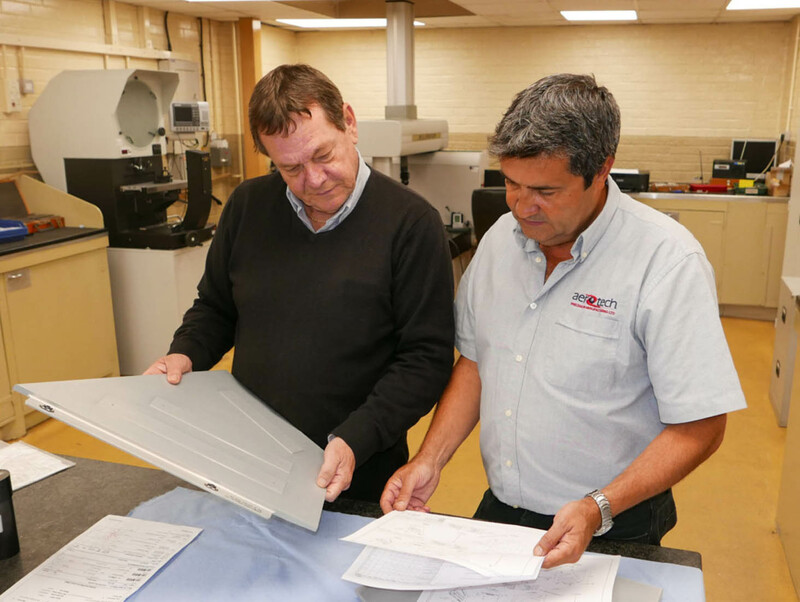 Our Quality Management System has been designed to ensure the correct procedures are in place to consistently deliver products of the highest quality and comply with industry recognised and contractually agreed quality standards where required. The pocedures are underpinned by the latest MRP software which provides precise control of all aspects of manufacturing process from quotation through to delivery. We have a philosophy of on ongoing continuous improvement based on timely correction of deficiencies identified by internal and external audit, review, non-conformances and customer requests. Fit 4 Nuclear is widely recognised by the industry’s top tiers to identify potential supply chain partners that can demonstrate they are suited with the stringent demands of the UK’s Nuclear Industry. We have an established nuclear safety culture and our quality procedures are aligned with the expectations of the industry. We were officially approved as “Fit for Nuclear” in early 2016 and have quickly established a strong reputation as a key supplier of complex precision machined components to several major Nuclear OEM’s. Aerotech comply with all the applicable environmental laws, regulations and standards and have implemented an ISO 14001 Environmental Management System. 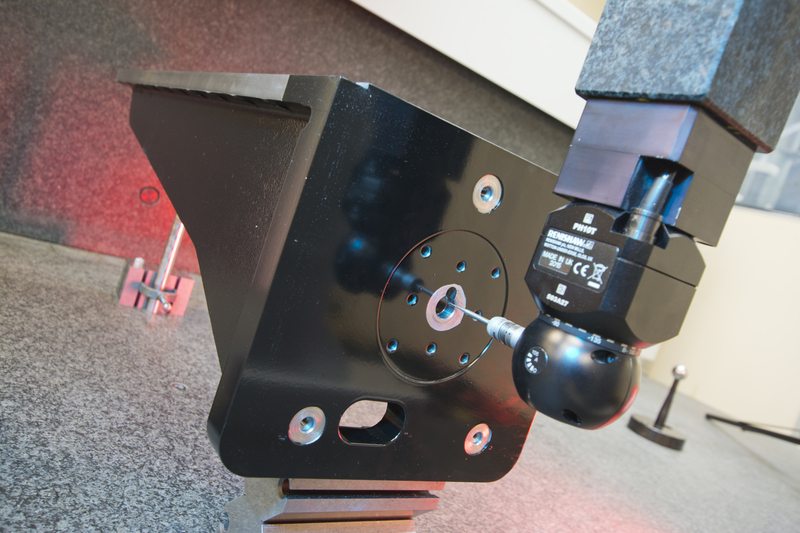 Our temperature controlled inspection facility is fully equipped with the latest CMM’s. 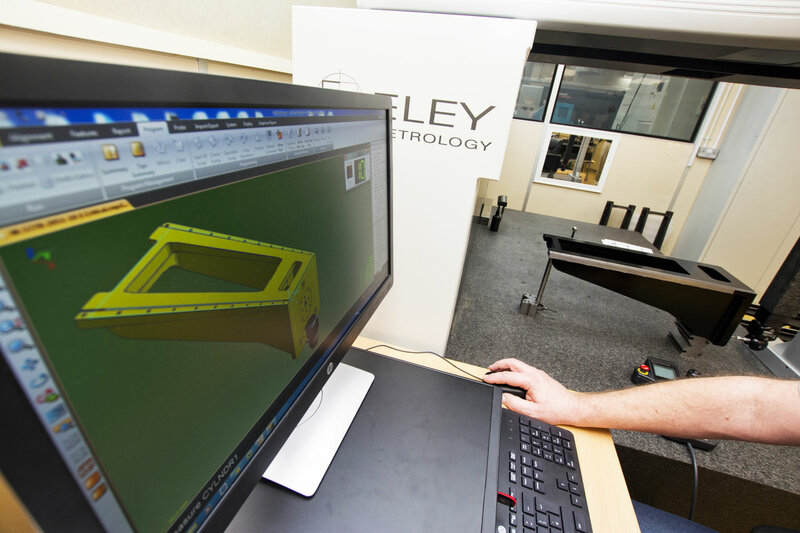 We use Nikon CMM Manager Software that facilitates automated CNC generation of checking profiles from CAD models. First Article Inspection Reports are generated automatically and can be tailored to suit customer’s requirements.